Any adjustments to the hub should be done by a professional. A cone wrench MUST be used to disassemble/reassemble the hub. Damaged caused by you not knowing what you’re doing isn’t covered by warranty. •Make sure the driver is fully inserted into the hub and clutch is disengaged from hub. •Hand tighten the inner cone-nut until it contacts the driver bushing, then loosen 1/4 turn. •While holding the inner cone-nut in position (21mm cone wrench), tighten the locking cone-nut against it. If you have a torque wrench, tighten to 20 lb-ft.
Our Non-Stop cassette hub has a full bushing 120 tooth micro engagement 9T driver with 3 multi tooth pawls, and precision Japanese bearings in the CNC’d 6061 hub shell. It is faster, smoother and rolls longer than most micro engagement hubs that rely on 6 pawls that are offset and cause unnecessary drag. 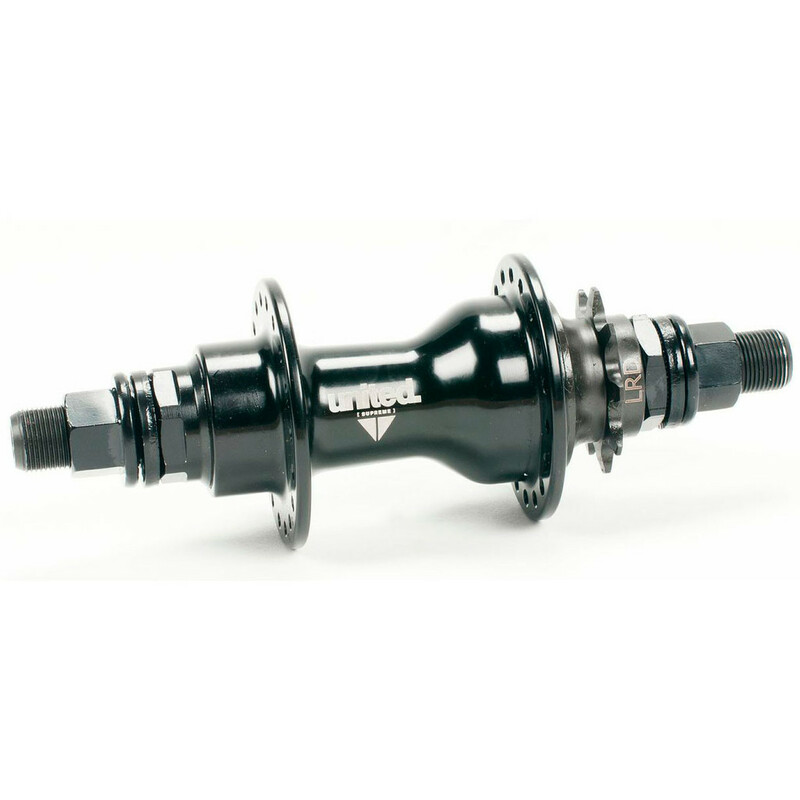 The Supreme rear cassette hub features a left/right switchable driver, allowing you to run either left hand or right hand drive using the same hub and driver. This is combined with a heat treated 14mm cromo axle and precision sealed bearings, all at a great price. 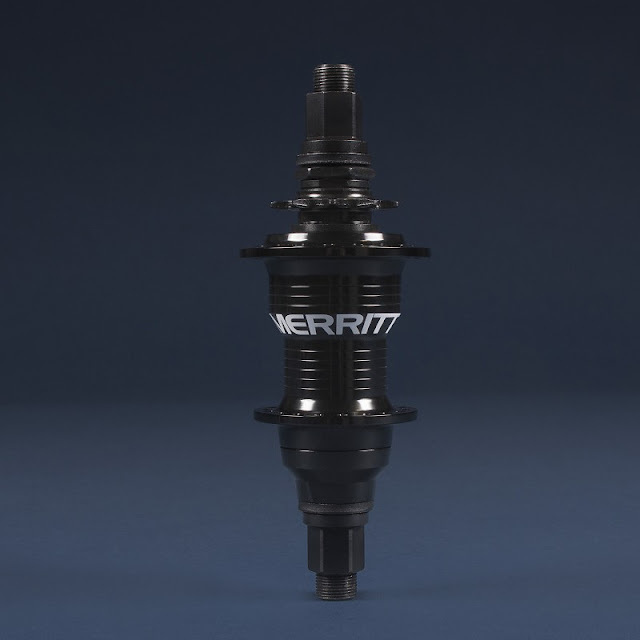 The Supreme rear female cassette hub features a left/right switchable driver, allowing you to run either left hand or right hand drive using the same hub and driver. This is combined with a heat treated cromo axle and female bolts plus precision sealed bearings, all at a great price. 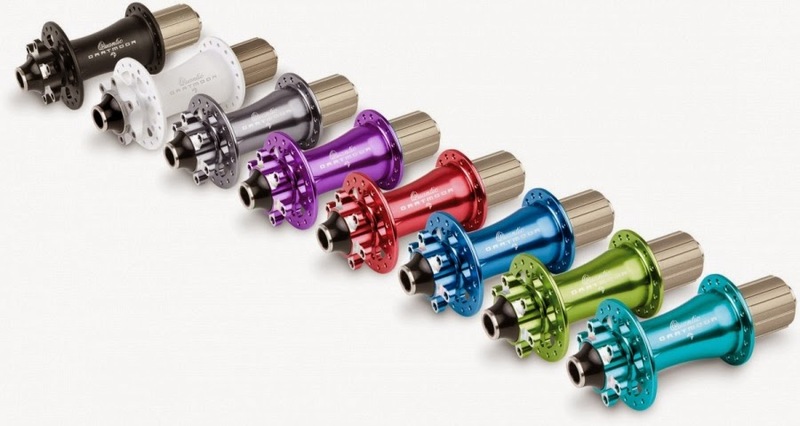 The United Supreme female freecoaster hub features a right hand drive one piece cromo 9t driver, CNC Machine hub shell with popular tried and tested internals, This is combined with a heat treated cromo axle and female bolts plus oversized precision sealed bearings, all at a great price. Absolutely hi-end ultralight MTB single speed rear hub. 9T driver with patented Q-Lai drive transmission technology with 6 double independent pawls located in the hub body. This makes more space inside the driver for 3 bearings. Together with 2 bearings in the body this makes our Revolt Pro a really smooth rolling and strong hub. 9T driver works perfectly with 23T sprockets. 15mm 7075 aluminium inner axle has a female system with hollow Cr-Mo 3/8” bolts (for 17mm wrench or 8mm Allen key). Hub body made of 6061 aluminium. The push-in cones made of 7075 aluminium. Bolts: hollow Cr-Mo 3/8”x24T, heat-treated for 17mm wrench or 8mm Allen key. Bearings: 5 precision sealed bearings (x3 in driver, x2 in hub shell). Pawls: 6 pawls design with 6 individual, double springs (Q-lite). Our affordable single speed rear driver hub will be available in 2014 with the new graphics design - following many of our other new items. The hub as before will feature 5 precision sealed bearings, 15mm axle and push-in cones made of aluminium 7075 and Cr-Mo 3/8” hollow bolts. New delivery which will come with new logo will be also equipped with 10T drivers with thicker teeth (1/8” standard). There will be also a very special and limited edition of Revolt Singlespeed hub in the Petrol finish matching Cody frame in the same finish. Weight: 405g / 14.29 oz. If we just say that Revolt Pro Cassette hubs feature 6 big double pawls located in the hub body plus 4 top quality sealed bearings, alu 7075 cassette body, push-in cones, hard anodized alu 7075 axle and perfect sealing secured by a set of o-rings and lip seals, this is all true and great but for sure that is not everything. The Pro Cassette line supports all of the current mountainbiking standards - starting with the 135x10mm version (female version with 3/8” Cr-Mo hollow bolts) then 135/142x12mm version to use with a 12mm through axles in most of the modern Enduro/Freeride frames (there are two sets of cones included to easily convert the from 135mm to 142mm size) and 150x12mm version for Downhill machines, which can be easily converted to the 157x12mm standard after purchasing replaceable cones. But that is still not enough for us - for 2014 we adapt our Pro line even better to the newest innovations. The hubs can now work with the new SRAM’s XX1 drive - with our new XX1 compatible cassette body you will be able to convert any of the Revolt Pro hub to run 11 gears in your bikes to follow your beloved pros! 135x10mm in female version with 3/8” Cr-Mo hollow bolts. Bolts: hollow Cr-Mo 3/8”x24T, heat-treated for 17mm wrench or 8mm Allen key (only in 135x10mm female option). Bearings: 4 precision sealed bearings (x2 in cassette, x2 in hub shell). Pawls: 6 pawls design with 6 individual, double springs. Weight: 292g / 10.3oz. (150x12mm), 289g / 10.19oz. (135/142x12mm), 369g /13.02oz. (135x10mm). 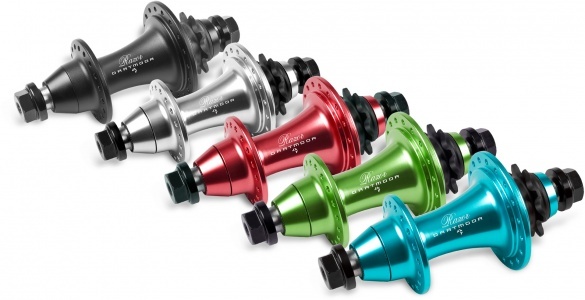 The affordable rear cassette hub featuring 4 precision sealed bearings, 15mm axle and push-in cones made of aluminium 7075. The lightweight alu 7075-T6 cassette is equipped with 6 pawls. We use now bearings with a special high density grease better protecting against water penetration. 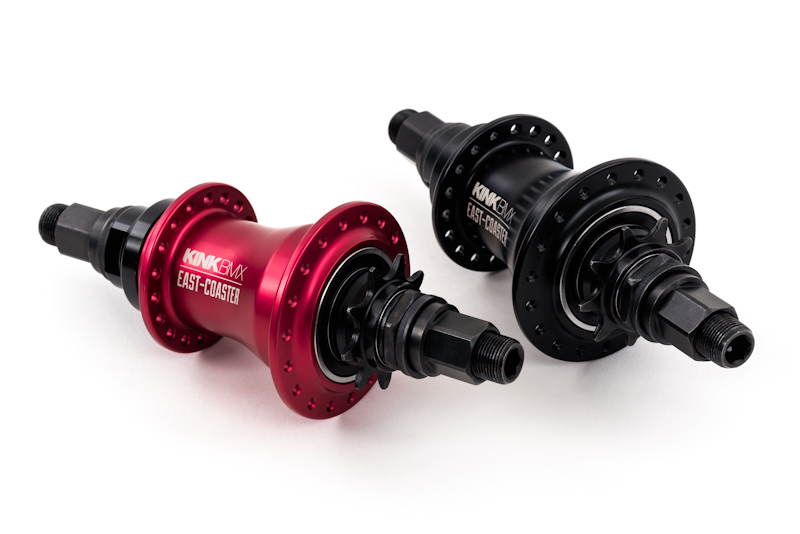 The Revolt Casasette hub comes in three different standards – 135x10mm female version with 3/8” Cr-Mo hollow bolts, 135x12mm version to use with a 12mm through axles – perfectly fitting our new Wish, Hornet and Hornet 4X frames and 150x12mm version. Furthermore 135x12mm version can be easily converted to 142x12mm standard and 150x12mm version can be converted to 157x12mm standard - all you need is the set of longer cones that are available separately. 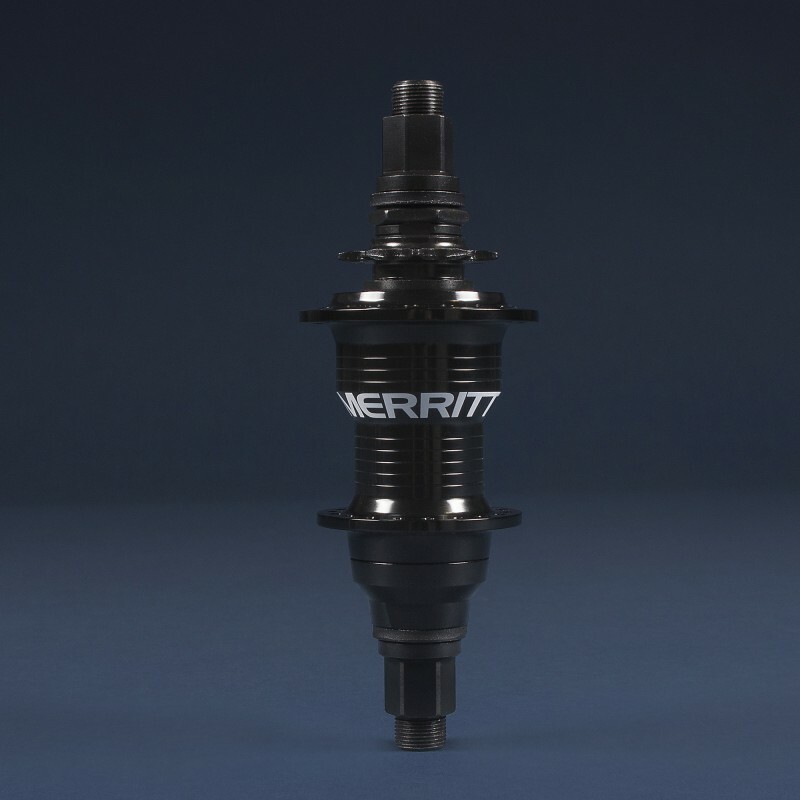 From 2016 we will offer this hub also in option with our SRAM XX1 compatible cassette body to use with SRAM 11-speed drivetrains. Pawls: 6 pawls with a single spring. Weight: 291g (150x12mm), 276g (135x12mm), 350g (135x10mm). Very light cassette rear disc hub with hub body made of 6061 aluminium and 10mm hollow alu 7075 axle with 6mm female bolts. Cassette body is made of 7075 aluminium. 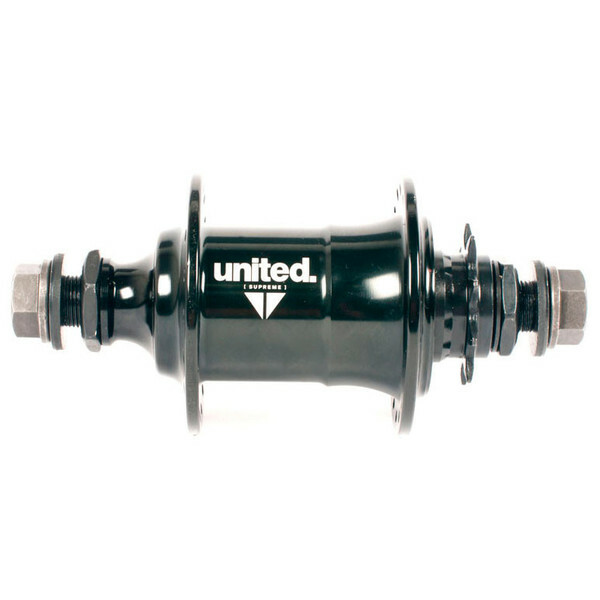 This hub is equipped with 4 high quality sealed bearings. Machined cut-outs in disc side flange and machined disc brake mount are applied for weight reduction. New delivery which will come with the new logo matching our refreshed graphics line. Bolts: hollow Cr-Mo 3/8”x24T, heat-treated for 8mm Allen key. One of the lightest freecoaster hubs on the market. It comes with pawls and springs installed to work in the freecoaster mode. 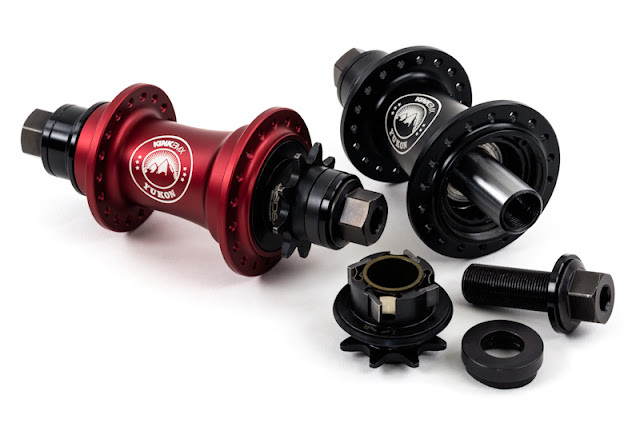 The second set of pawls and springs is also included in the box and if you want to - you can switch them in the driver to ride this hub as a regular cassette hub. 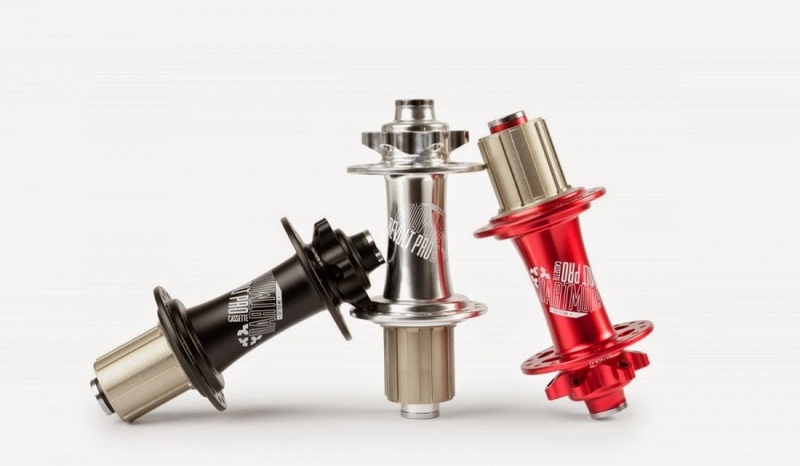 This way you may own one of the most versatile BMX hubs around. The slack in freecoaster mode can be adjusted too by one of the three slack adjustment rings (one is installed in the hub and the other two can be purchased separately). Top quality lightweight rear cassette hub with 9T driver and 6 big pawls located in the body (Q-Lite system). With female Cr-Mo axle and hollow Cr-Mo bolts included. Razor v.2 will have threaded cone from the driving side to better protect bearings inside the driver when tightening the bolts. We also changed the distance between bearings in hub shell. 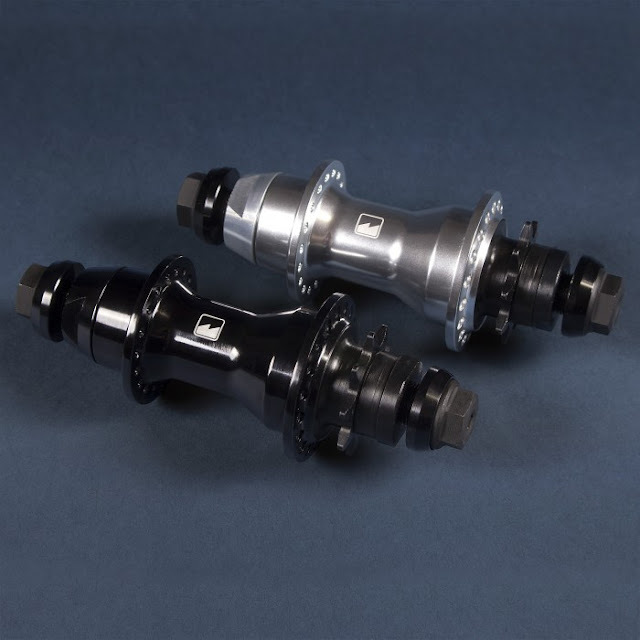 Axle: female Cr-Mo 4130, heat-treated (accepts 8mm hex head). Bolts: hollow Cr-Mo 3/8”x24T, heat-treated (17mm wrench or 8mm Allen key). Optional Bolts: solid Cr-Mo 3/8”x24T, heat-treated (recommended for use with pegs). Cones: alu 7075 (threaded from the driving side). Weight: 423g / 14.92oz. (Cr-Mo axle), 351g / 12.38oz. (alu axle). 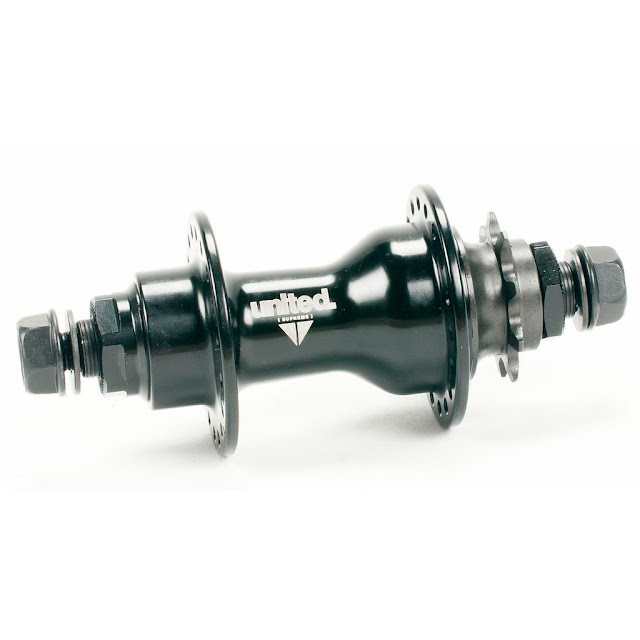 Lightweight hi-end BMX rear hub. 9T driver with patented Q-Lai (Q-Lite) drive transmission technology with 6 double independent pawls located in the hub body. This makes more space inside the driver for the three bearings. Together with two bearings in the body this makes our Razor a really smooth rolling and strong hub. 15mm Cr-Mo steel inner axle machined to 14mm diameter on both ends. Female hollow 3/8” bolts made of Cr-Mo steel (for 17mm wrench or 8mm Allen key). Hub body made of 6061 aluminium. Both push-in cones made of 7075 aluminium. For grinding it is the best to use optional solid bolts. Possible weight reduction when using optional 7075 aluminium axle. High quality rear cassette hub with 9T driver, 6 pawls and 5 sealed bearings. Sector v.2 is available in two separate versions - with just right hand drive (RHD) or just left hand drive (LHD) and with upgraded springs construction in the driver. 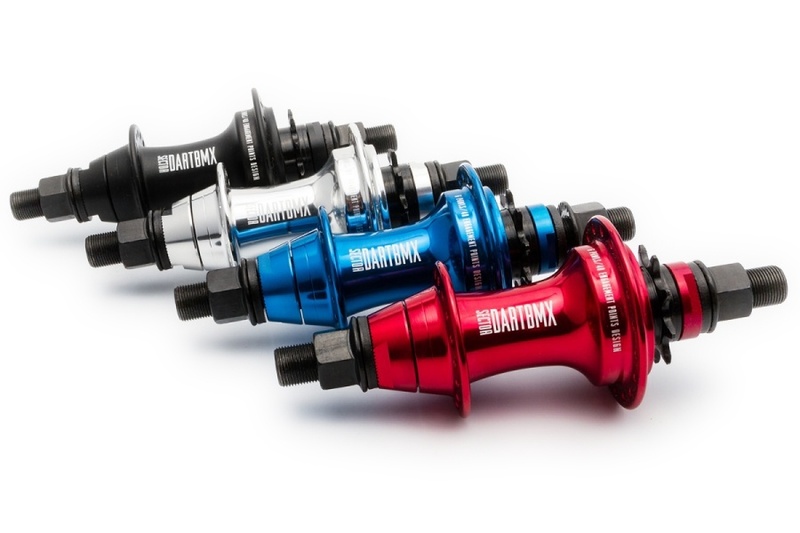 It comes with 14mm hollow Cr-Mo axle.